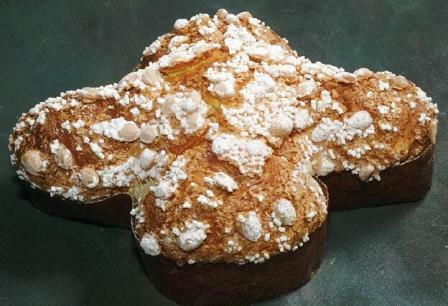 Easter Foods: If you’re wondering what the picture is of, well, that’s the Colomba Pasquale, or Easter Dove, that you may see in many bakery displays throughout the city. 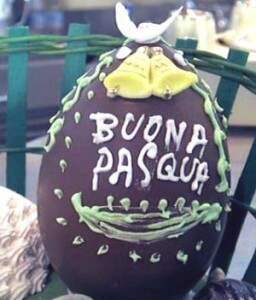 Other traditional Easter foods in Italy include eggs, artichokes roasted lamb, as well as this, special sweet bread mentioned, and some chocolate eggs with prizes inside. Easter Holiday: In Venice and the rest of Italy, being a super Catholic country, the Easter holiday begins on Good Friday, which this year falls on April 5, 2015. 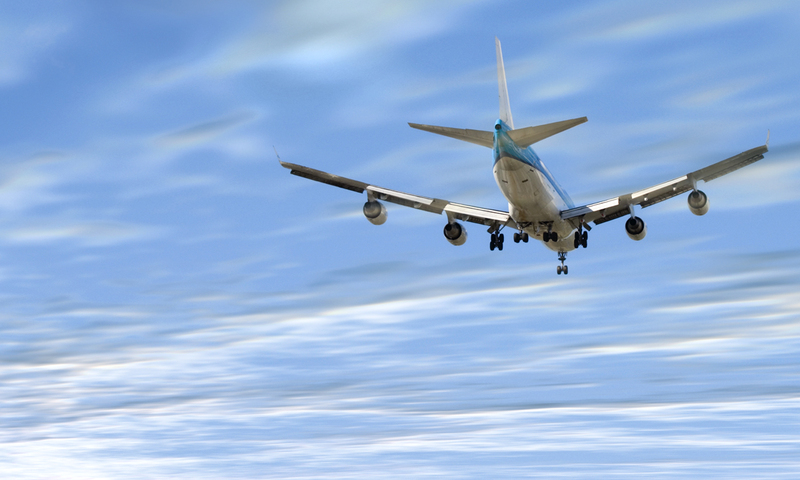 Over the weekend, there will increasingly be more tourists which will fill the city and you may want to witness some religious processions or the Easter church services first hand in some of the smaller neighborhood churches to get more of the local feel. But on Easter Sunday (Pasqua), take a trip to Basilica San Marco (no tickets needed, just a nice wait in line) to experience the grandiose Easter mass. While Good Friday isn’t a national holiday, Easter Monday called “Pasquetta”, or “little Easter,” is equally as important as Easter Sunday, so they made that Monday a national holiday. Easter Sunday is a time to gather round with the family, but Easter Monday is usually spent with friends. Now that’s a good way to balance your time! 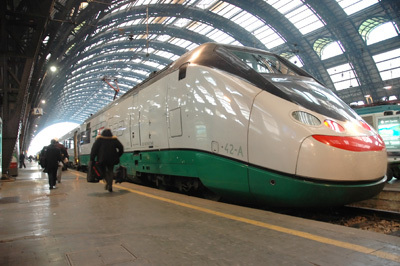 Travel during Easter: In terms of traveling during Easter weekend, remember that many other European countries share the same practice and there may be many more visitors than usual with this long weekend, so be sure to book a hotel room and Alitalia railway tickets in advance. 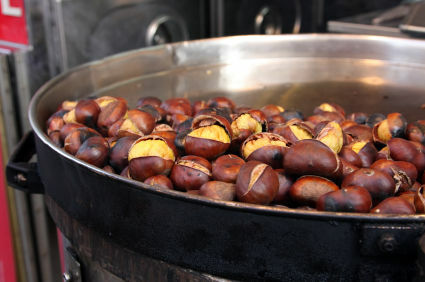 Some restaurants will be closed as many are family owned, so it depends on the family decision to stay open or closed. 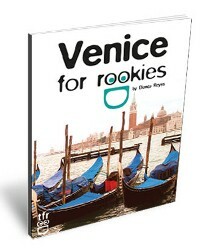 However, in a place like Venice, there will always be some restaurants open, so be sure to do your research for an authentic Venetian restaurant and call ahead for reservations. 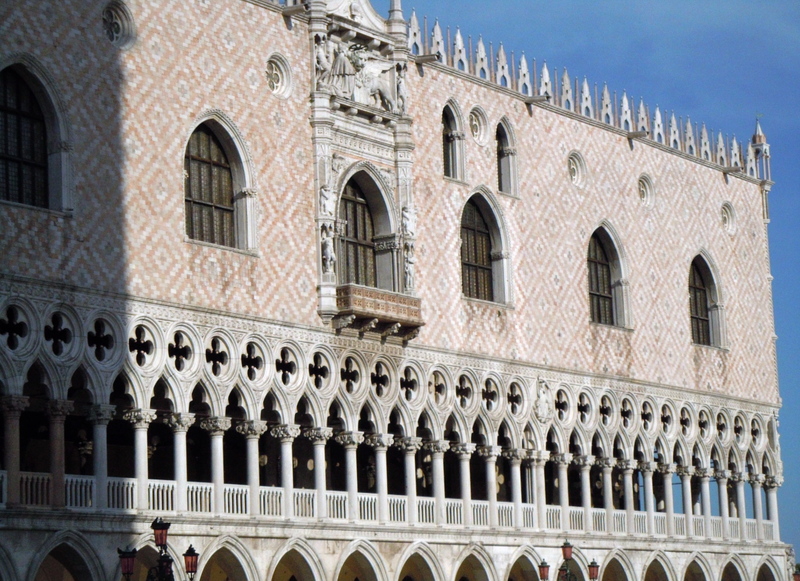 Many Venice attractions will be closed or have limited hours on Easter Sunday and many are regularly closed on Mondays, so take that into account when thinking of visiting Venice just over this holiday weekend. 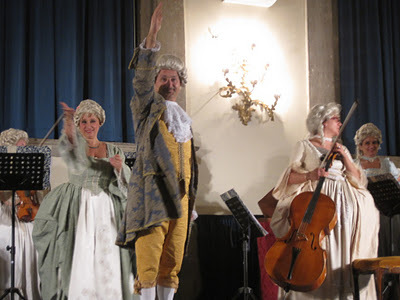 Easter Events: Finally, you can always enjoy a good opera concert or classical music concert over the Easter weekend after taking in the city by day. Just chanced upon your fab blog….well, this wekened is our first Easter wekened in Paris….so it Easter egg hunting on Sunday but first shopping for goodies on Saturday at the local marche9. A bientot. Just chanced upon your fab blog….well, this weenekd is our first Easter weenekd in Paris….so it Easter egg hunting on Sunday but first shopping for goodies on Saturday at the local marche9. A bientot.